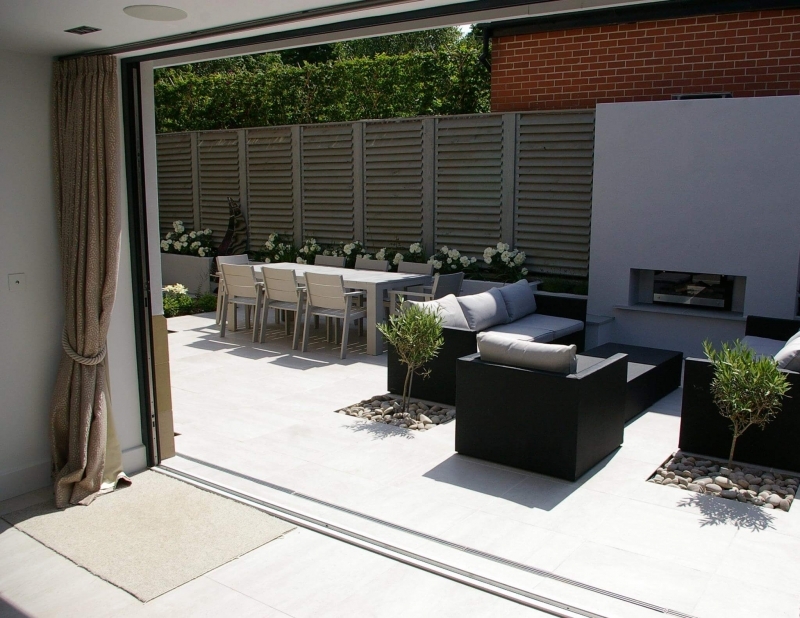 Choose the experts at White Rose Architectural Ltd, with our comprehensive range of architectural services. 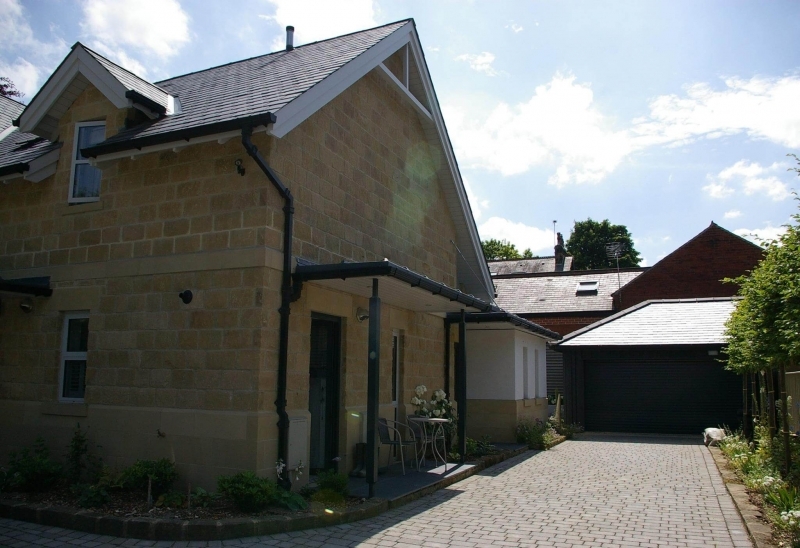 White Rose Architectural Limited is a small practice located in the heart of North Yorkshire, in Harrogate. Let White Rose Design your Dream Home Today. Looking for the complete package? 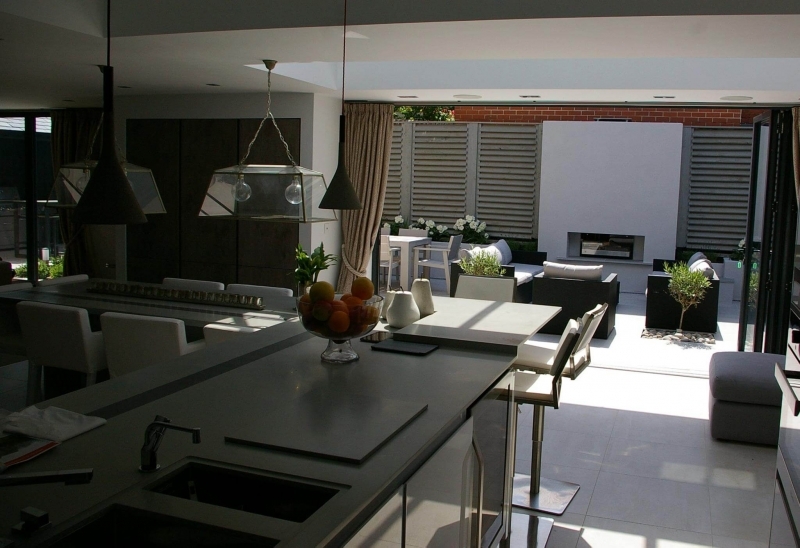 Choose the experts at White Rose Architectural Ltd, with our comprehensive range of architectural services. 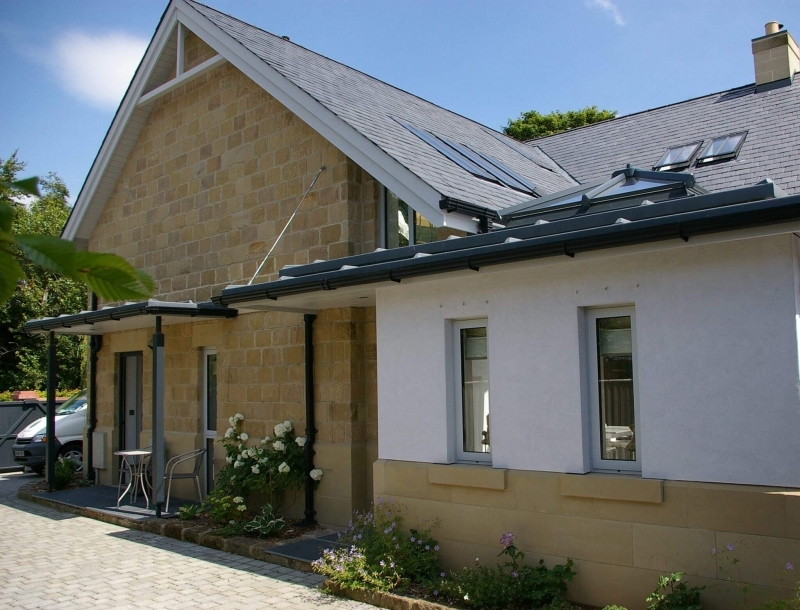 We have worked alongside various clients and carried out work for the local Authority on a number of projects. 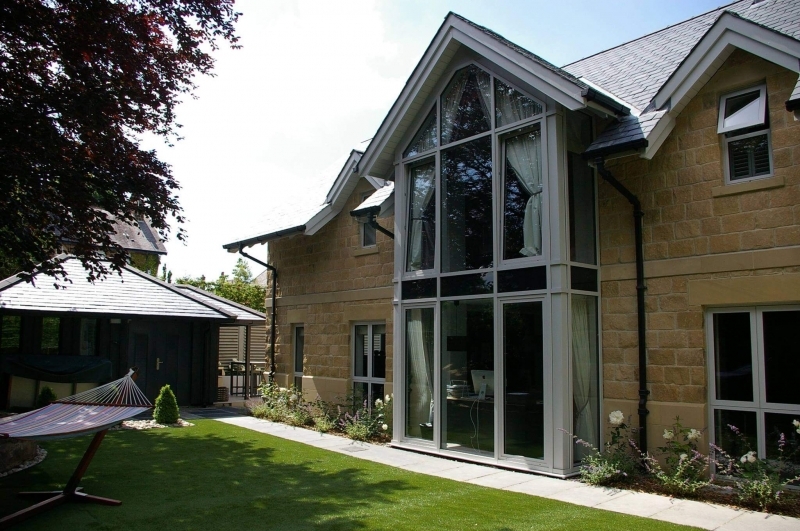 White Rose Architectural Ltd is a small, local business perfectly located in Harrogate, North Yorkshire. 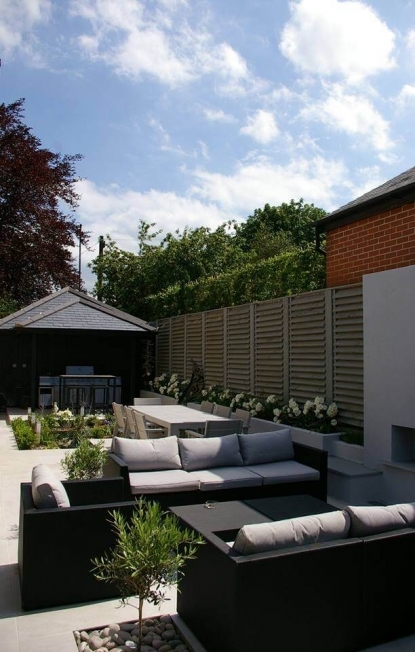 Each one of our valued clients can enjoy an outstanding standard of service, as we have a real passion for delivering stunning and unique architectural designs. 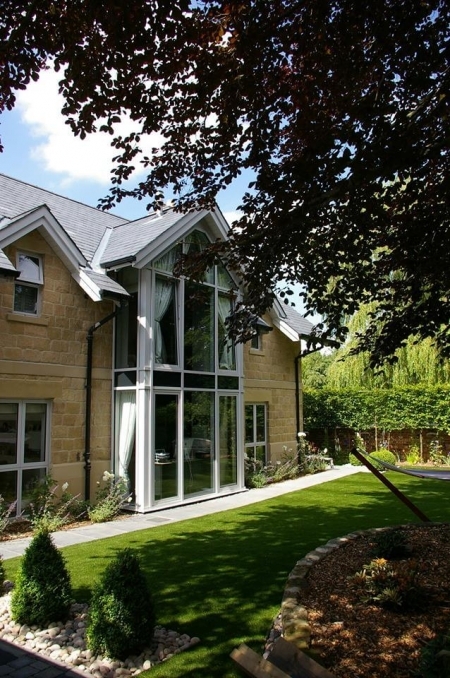 Why not visit us at our new premises in the heart of Harrogate? 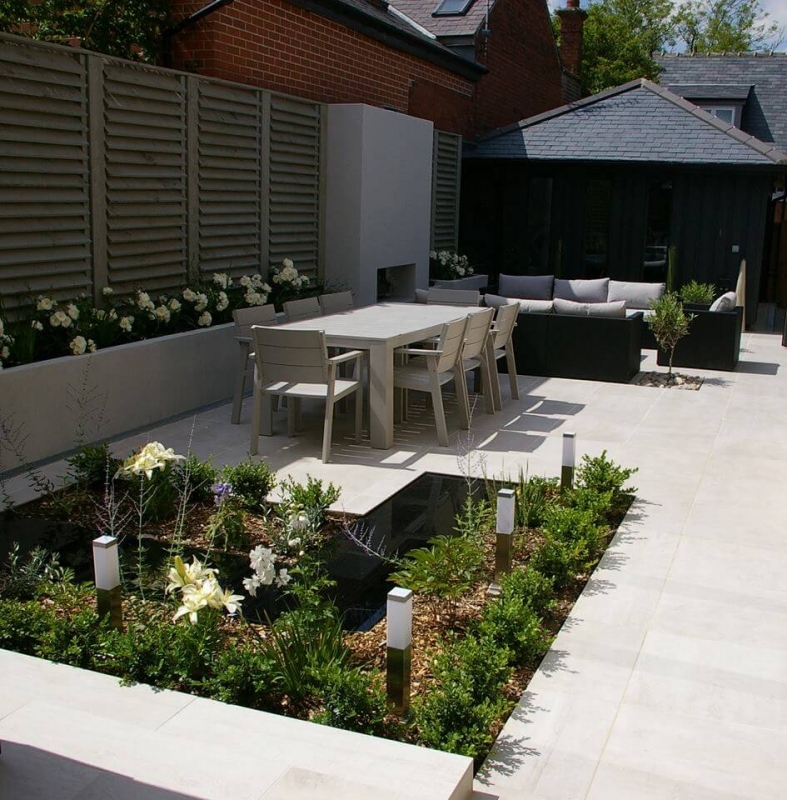 We are well placed to fulfil your design needs, no matter how small or large. 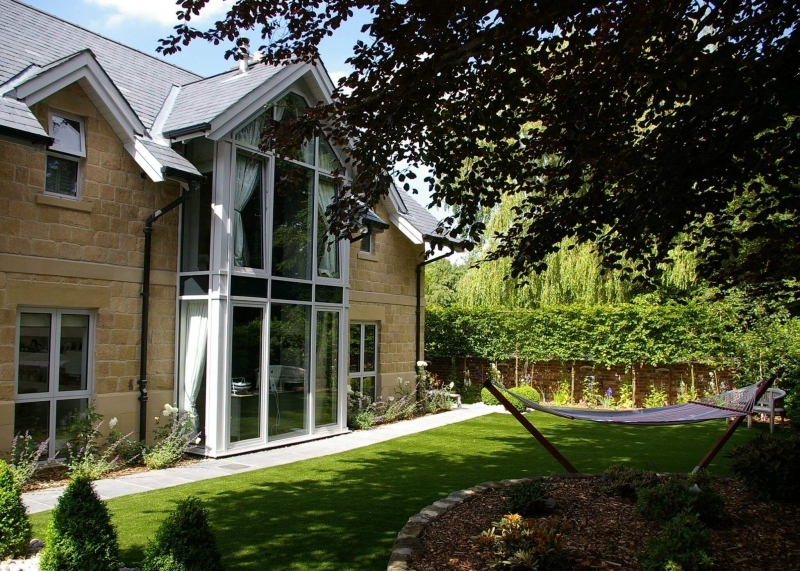 For a truly professional service, on projects of all sizes, from the initial briefing to obtaining all the essential planning and building approvals, put your trust in the experts at White Rose Architectural Ltd.
We are open 8am till 5pm Monday to Fridays, and for your added convenience we would be more than happy to meet you and discuss your individual design needs. The initial meeting will be completely FREE of charge, so contact us on 01423 313 579 today.